The 2012 Hawaii Volcanoes America the Beautiful Quarter Bags will appear as part of the release for the fourth coin of the America the Beautiful Quarters™ Program of 2012. As the name implies, Hawaii Volcanoes National Park is located in the state of Hawaii. The park itself was established in 1916 and today covers over 500 square miles on the big island. Along with the thermal sites found within the park, visitors can also find tropical forests and arid deserts. 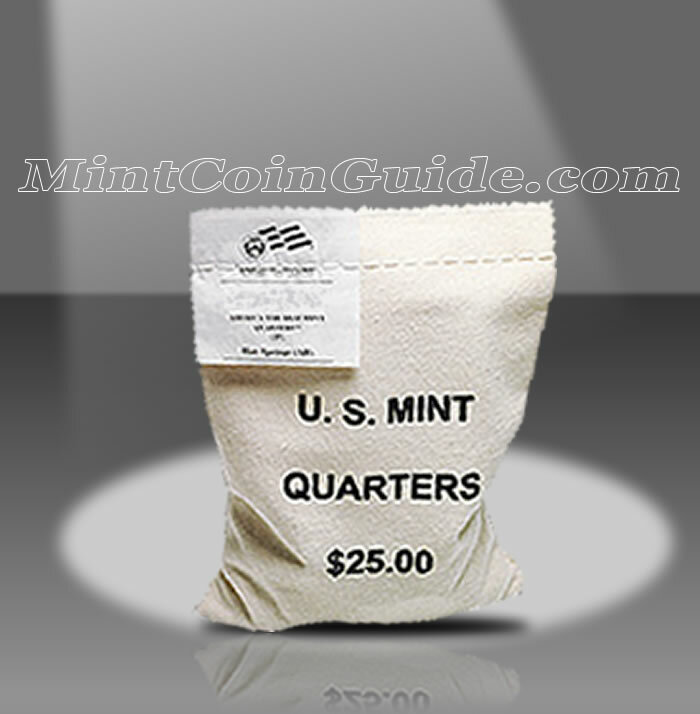 Buyers will have the choice of 100 circulation quality strikes from the Mint’s facility in Denver or 100 circulation quality strikes from the Mint’s facility in Philadelphia when they purchase one of the bags. Each bag will indicate its face value of $25 along with a special label sewn into the closing stitches of the bag showing its specific contents of Hawaii Volcanoes Quarters. The Hawaii Volcano Quarter will mark the fourteenth for the program as a whole which debuted in 2010. The Hawaii Volcanoes National Park is located in the state of Hawaii. Hawaii was admitted to the union on August 21, 1959 and was the fiftieth state to do so. The Mint has not announced a release date for the Hawaii Quarters. 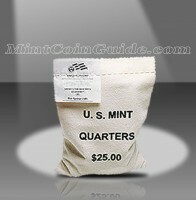 An issue price has not yet been released by the Mint for the Hawaii Quarters Bags. John Flanagan designed the portrait of George Washington (first President of the United States) that is featured on the obverse (heads side) of the America the Beautiful Coins. It was first featured on the 1932 circulating quarter dollar. A portion of Hawaii Volcanoes National Park will be featured on the reverse (tails side) of the coin.